neoVault is an affordable cloud backup and proven disaster recovery system for small, medium or large businesses alike. 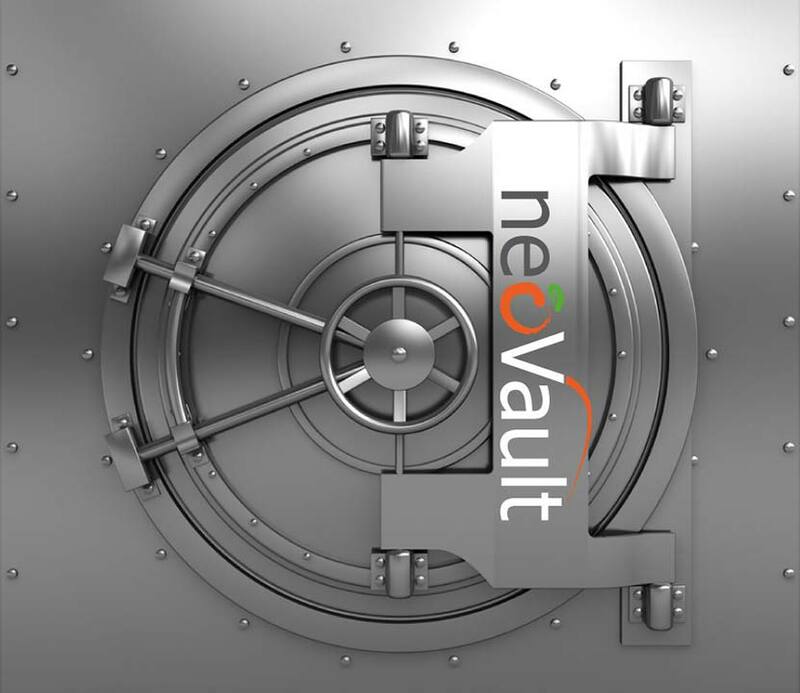 Individuals can also protect their sensitive or valued data with neoVault at a very reasonable price. Not only is your data secured when it’s being transferred, it is stored in an encrypted state on our backup systems. For companies in offshore jurisdictions, neoVault backs up data over your internet connection to our BVI-based servers, giving you peace of mind that your data is backed up with the assurance that it is also in an offshore location. neoVault is an online-based disaster recovery solution. Depending on your requirements you can choose to back up your data in an offshore jurisdiction (the British Virgin Islands) or the USA. Either way, neoVault is a premium secure cloud backup solution. Stop worrying about backup problems. Focus on your business.